$10 off select boat styles on Sperry.com. 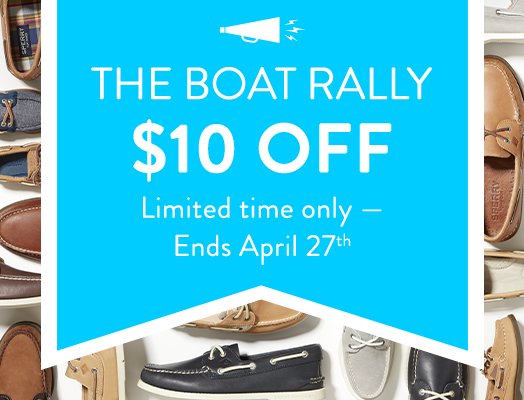 Offer valid on styles in Sperry.com/en/boat-rally category only. Offer expires April 27, 2019 at 11:59PM ET. No code required. Prices as marked. While supplies last. 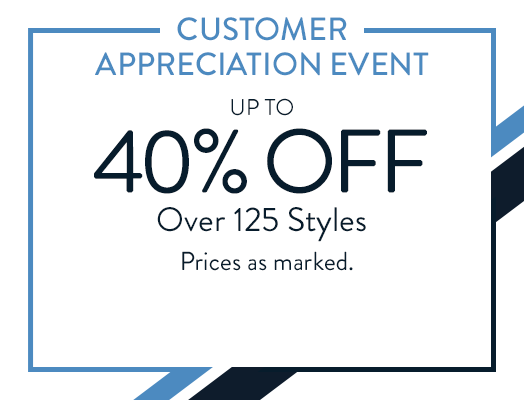 Offer not valid at Sperry specialty and outlet stores. Valid on U.S. orders only. Some restrictions may apply. Get $20 E-Gift card when you refer a friend to Sperry.com. Your friend will receive a $20 E-Gift card with their purchase of $75+ at Sperry.com. Please read all terms and conditions. Offer valid on US orders only. Some restrictions may apply. 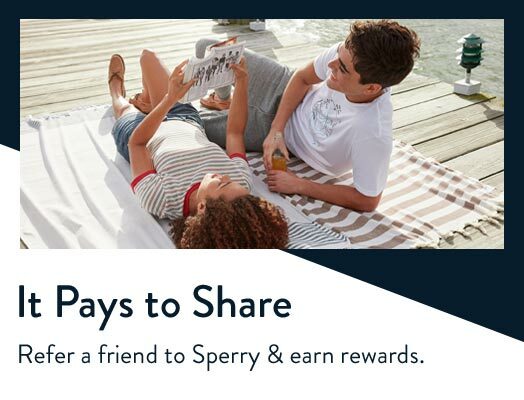 Refer a friend to Sperry and earn rewards. and basic info to enjoy insider perks.